Hey everyone! I have never done a What's in My Bag post before. My friend Guilianna had the idea to do a collab for Spring. 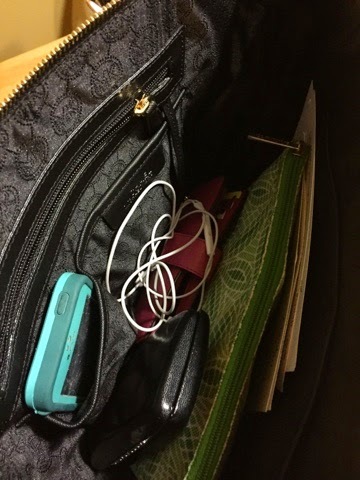 I thought it would be fun to show you all what's in my bag because I love seeing what other people have in their bags. My birthday was on May 8, so I asked my parents if I can get a handbag for my birthday. I use my handbags if I need to carry many things or I am going to be out for a long time. 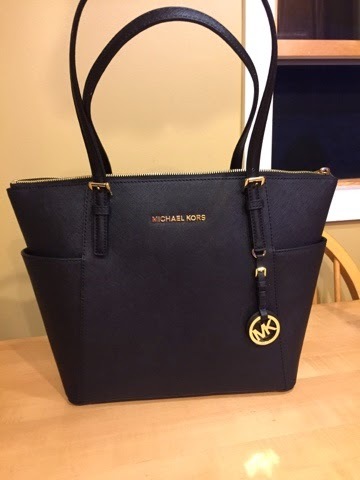 Right now I am using the Michael Kors Jet Set Travel Leather Top-Zip Tote. This bag is relatively big, but I really liked it and I can fit my laptop in it if I need too. I picked black because it can go with anything and is very classy. Inside my bag I have my keys, wallet, glasses, makeup bag, phone, perfume, and some other things. 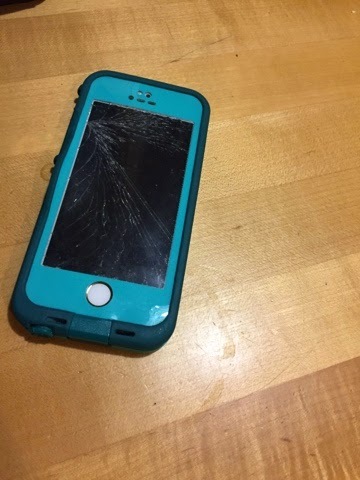 First I have my very cracked iPhone. I dropped my phone on the floor of a Panera Restaurant and it shattered and everyone stared at me. I put a life proof case on my phone so I can still use the screen without glass coming off. This is the inside of my makeup case. I don't always carry this much makeup with me but last night I went to a party and I wanted to retouch my makeup. 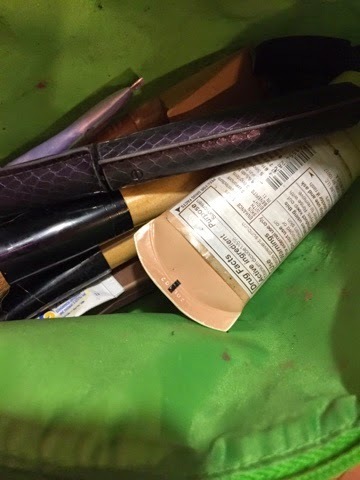 What do you keep in your makeup bag? These are my glasses that I have to bring everywhere with me. I don't need to wear them full time but they definitely help me with reading and distance. 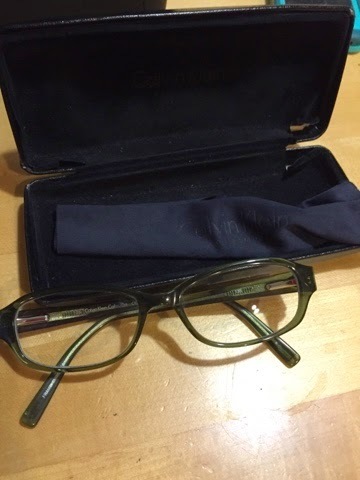 The frames are from the Calvin Klein collection in 2012. 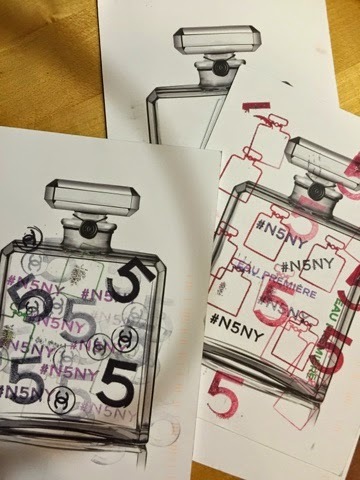 I went to the Chanel Perfume exhibit in Chelsea, Manhattan and my friends and I sent each other post cards from it. 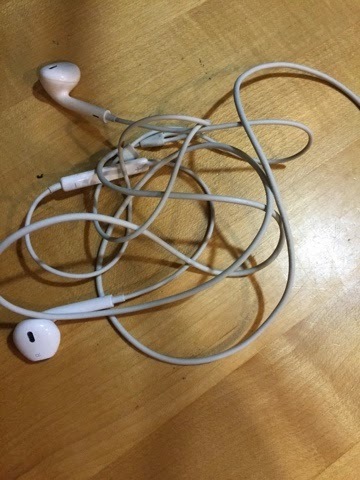 I never took them out of my bag. I want to put them on one of my walls in my room because my wall is blank right now. I always keep perfume with me. You never know when you need to spray a little on your wrists and neck. 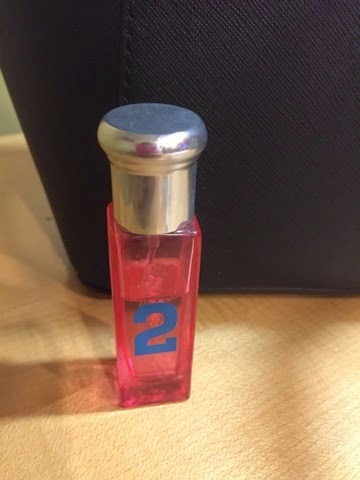 This is a travel size perfume from the Ralph Lauren Women's Collection Number 2. Thank you so much for reading. What things do you keep in your hand bag? 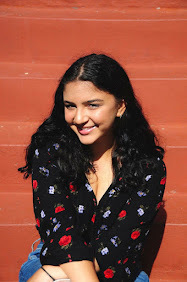 It's my 2 year blog anniversary!